Soul food and country cooking at its finest. Dine in or pick up at the drive-through window. Daily plate lunch specials include fried chicken, seafood platters and more. Listed in Louisiana Cookin' magazine as one of the top restaurants for fried chicken in Louisiana. 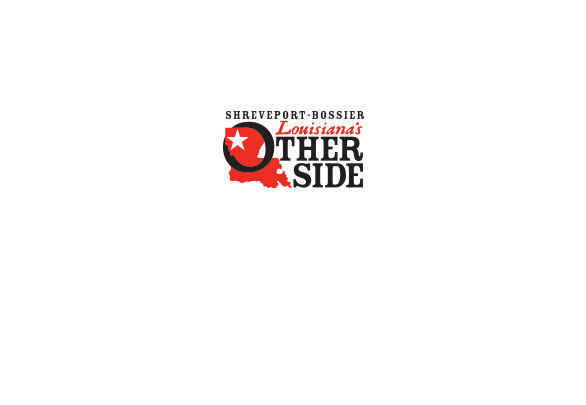 Breakfast and lunch offered Monday-Friday, 6 a.m.-3 p.m., at 1624 Fairfield Avenue in Shreveport.